How To Eliminate Moles. The appearance of black or brown color on the skin, in the form of spots or small bumps, commonly called the mole. If you feel disturbed by this natural skin condition and want to get rid of it, then you need to know how to remove a safe and proper mole. The mole itself can appear anywhere, either single or clustered, and usually develops during the first 20 years of a person's life, although it can also arise from an early age. Having a mole between 10-40 pieces during adulthood is a normal condition. Moles themselves are generally benign so as not to endanger. However, there is also a mole that turned out to be malignant, the skin cancer melanoma. Such a mole should be removed from the body. For a non-malignant mole, the decision to remove a mole depends on the patient's own request. If the patient is disturbed or anxious because of the mole they have, then the elimination effort can be done. One of the parameters of the removal of a mole is the size and the changes that occur. Therefore, the owner of the mole should check whether there is an increase in diameter, thickness, shape, or color. In addition, note whether the mole has caused pain or bleeding. To remove the mole, the time required is relatively short and without the need to undergo hospitalization. Some ways to remove the following moles can be an option if you want to eliminate them. 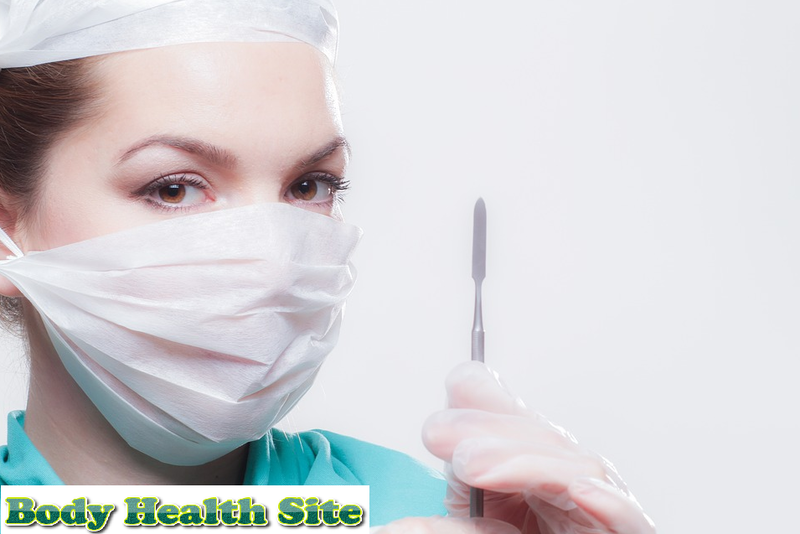 The doctor will anesthetize the tissue located in the area of the mole to be removed. A small knife is then used to cut the area around it and the part that is under the mole. This method is often used to remove small sized moles and without the need for stitches. For moles of a larger size, surgical excision methods are used. The doctor will anesthetize the area around the mole, then cut the mole and skin tissue around it with a scalpel. After that, the doctor will close the wound with a stitch. The mole to be removed will be sprayed with a small dose of super cold fluid derived from nitrogen. Furthermore, the mole will disappear but will leave blisters the size of a mole. The blisters will heal by itself. Another way that can be used is to burn the top layer of the mole to be removed. Usually, the doctor will drain the electricity through the hot metal and attach it to the mole. Burning also helps prevent bleeding. This method may be needed not once to remove the mole. Some of the risks that may arise after performing the above procedure can be a wound infection, an allergy to anesthesia, or nerve damage. In the wound, former surgery may also arise scarring. To minimize the risk, it is important to choose a professional dermatologist or surgeon. The surgeon will also provide an overview of the type and location of the wound that may appear after performing the procedure of removal of a mole. Consideration and explanation of a doctor on how to remove a mole must be a reference so that patients do not feel doubt or regret it later on. 0 Response to "How To Eliminate Moles"